In between the basics are the details. Find the brush you?ve been looking for in Sigma Beauty?s newest brush collection debuting in Summer/Fall 2016, featuring 8 detail-driven tools created with the artist and beauty enthusiast in mind. base to tip, and a smooth eye liner application; there is something for everyone. Sigma?s brush assortment is ever-expanding to meet the needs and trends of today?s beauty lover, and this collection is no exception. The assortment of face and eye brushes fill in the gaps of our current offerings with shapes for specific and precise techniques. - Brushed included: B12 Bent Liner, E04 Lash Fan, E41 Duo Fibre Blend?, E43 Domed Blend, E62 Cut Crease, L06 Precise Lip Line?, L04 Detailed Lip?, F61 Angled Cream Contour? 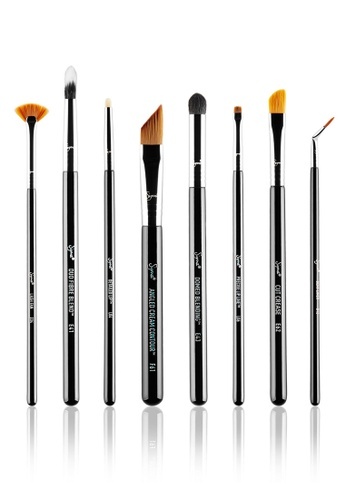 Can't find On Point-Detailed Brush Set in your size? 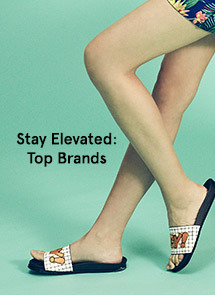 This item is excluded from vouchers and discounts.